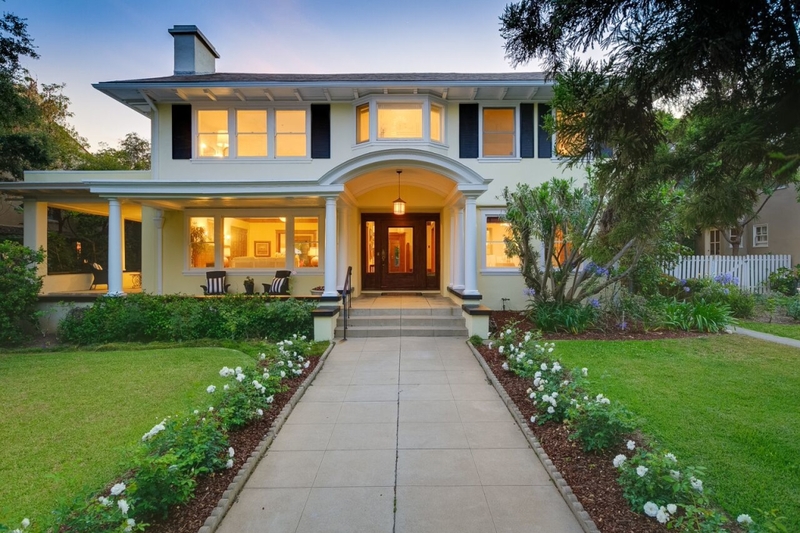 Ready to Sell Your Los Angeles Luxury Home, But Worried About Taxes? Not only is the task of selling your longtime primary residence somewhat overwhelming due to the sheer physicality of the task, downsizing seniors must also consider the potential property tax implications. If you’re remaining in Los Angeles County, or one of the cooperating counties, there is light at the end of the life-disrupting downsizing tunnel. It’s up to your accountant and estate attorney to help you with the IRS, but as your real estate broker I can assist you with the property tax break if you and your property qualify. You may be eligible for the senior citizen’s replacement dwelling benefit. Yes, Propositions 60 and 90 allow seniors to keep their property taxes at the same rate they have paid for years. 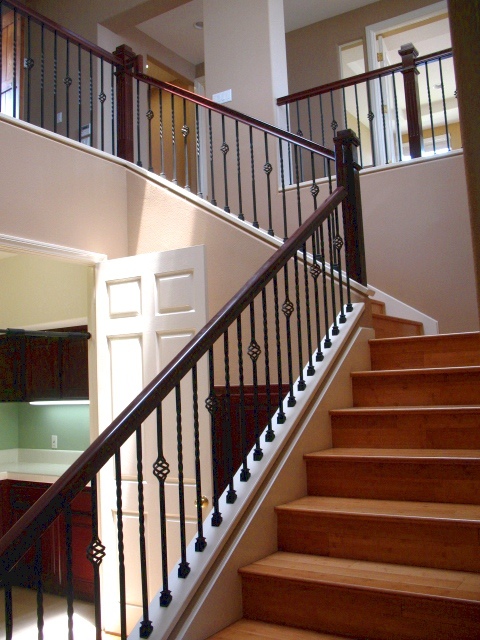 If it’s time to go stairs-free contact Charlemagne Int’l Properties at 310.493.8333. That’s right, longevity counts on this one. If you or your spouse who resides with you is age 55 or older, you may buy or construct a new home of equal or lesser value than your current home and transfer the base value to your new purchase. The property tax demon can no longer hold you hostage in your cavernous home because you are reluctant to part with the owner-friendly annual property tax bill you enjoy due to Proposition 13. California property is reassessed upon sale. The tax rate is approximately 1.25% of the purchase price when all assessments are added. If you qualify you can take your old tax rate with you. Naturally there are some stringent eligibility requirements. Whether you’re dreaming of a home by the water, a cabin in the woods or a condo in the sky, we can help you make that transition without too much wear and tear on body, mind and soul. 1. You, or your spouse must have been at least 55 year of age when the original property was sold. 2. 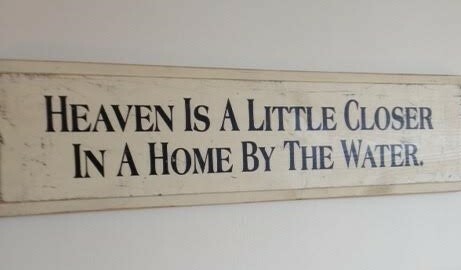 Both the original home and the new purchase must be your principal residence. 3. This is a one-time only benefit. 4. The replacement property must be of equal or lesser “current market value” than the original property. 5. Your original property must have been eligible for the Homeowner’s or Disabled Veterans’ Exemption. 6. Time is a factor. The replacement property must be purchased or built within two-year (before or after) of the sale of the original property. If a claim is filed more than three years after purchase or completion of new construction, relief will be granted beginning with the calendar year in which the claim is filed. There are several other requirements and only a few counties cooperate, so consult a professional before making a downsizing decision. Making the right move will save you thousands of dollars over time. With more funds available your downsizing experience will bring you–more freedom, more fun and more time to enjoy the next chapter of your life. Here are some answers of frequently asked questions from the California Board of Equalization. More Seller Tips from Norma! South Bay Los Angeles cities we sell real estate, property, houses and homes in: Palos Verdes Estates, Rolling Hills, Rolling Hills Estates, Rancho Palos Verdes, Redondo Beach, Hermosa Beach, Manhattan Beach and luxury homes throughout the greater Los Angeles area. 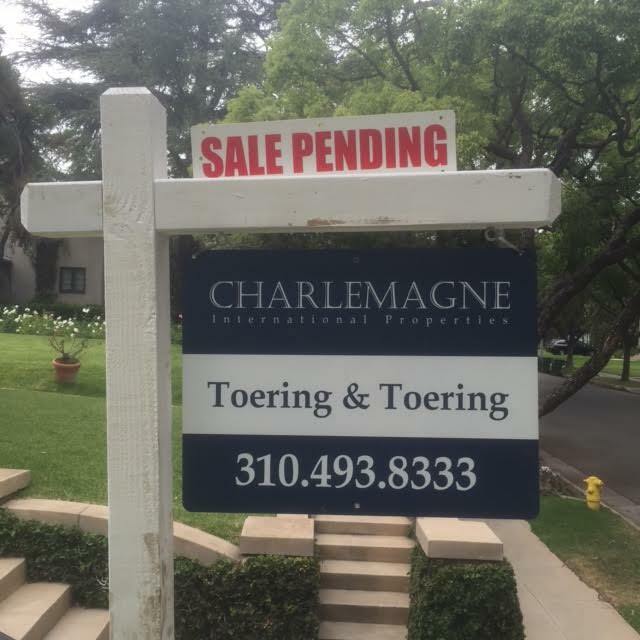 Imagine how thrilled you will be to have a sale pending sign in front of your Palos Verdes or South Bay home!